— Sean Diddy Combs on why he launched Sean John 3AM. Read more at Diddy's Second Coming: The Music Mogul on Why the Fragrance Game “Needs” Him and How He’s Helping You Get “Laid” at Style. Angie’s post yesterday on celebrity fragrances she’d like to see reminded me that I have fallen woefully behind this year on reviewing celebrity fragrances — the real ones that she’d rather not see. 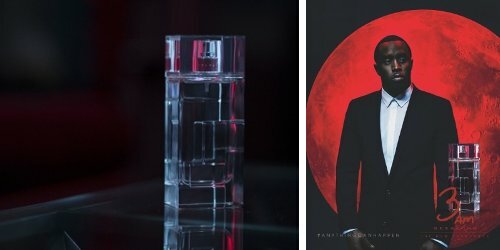 So, in the interest of catching up before it’s too late, here are four celebrity fragrance reviews, listed in order from not so very bad to not so very wonderful. In other words, we’re going to start out lukewarm and things are going to go downhill from there; consider yourself warned. Kelly Rowland (not Kelly Rowland, my mistake!) 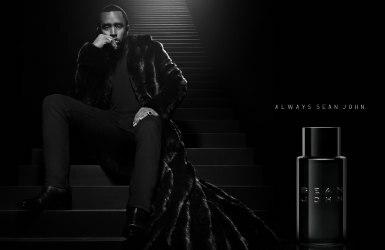 and Sean Combs for the new Sean John Empress fragrance. Very similar to the I Am King commercial, and they share at least some footage...I would guess it was all shot at the same time.